Discussion in 'CycleChat Cafe' started by vbc, 10 Dec 2007. YENNERS! this is a family forum i'll have you know! Dont worry BOnj - her sons in there getting a good wash ! Nice, but not as nice as my latest object of desire! A spring purchase, I hope! There are plenty of Scottish forumers here; is he one of us? And if so, who? Very nice VBC, I've been looking into getting a Plug for commuting duties, however having seen the sale Sideways is having on Voodoo's I'm also tempted by a 16" Wanga!! Big Pic! Nice bike prettier than the Orbea with discs in this months C+ more affordable and has hydro discs to boot would look even nicer with some drop bars on it. That's such a coincidence, as I already have a 16" wanger! Oh dearie me! 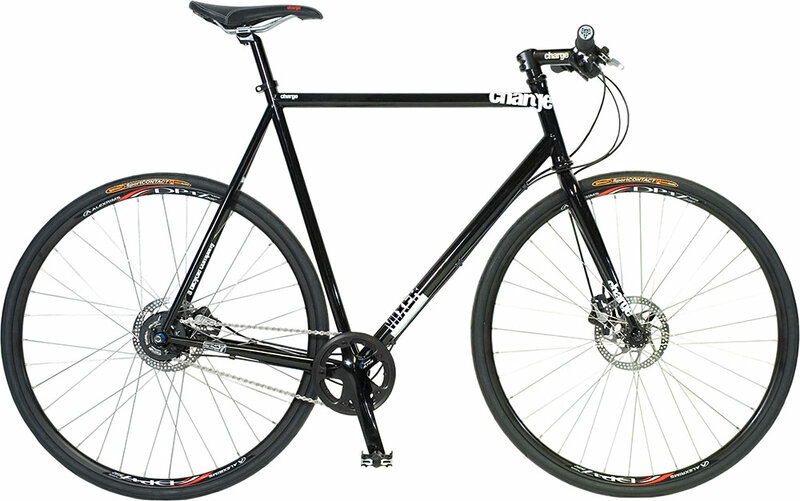 I was at a bike mech course this evening in my lbs (which also happens to be Stockholm's biggest and best shop) and I had a look at the bike (linked above) that I was fully intending to buy in the spring, for £616. and I think I'm going to have to get it instead! 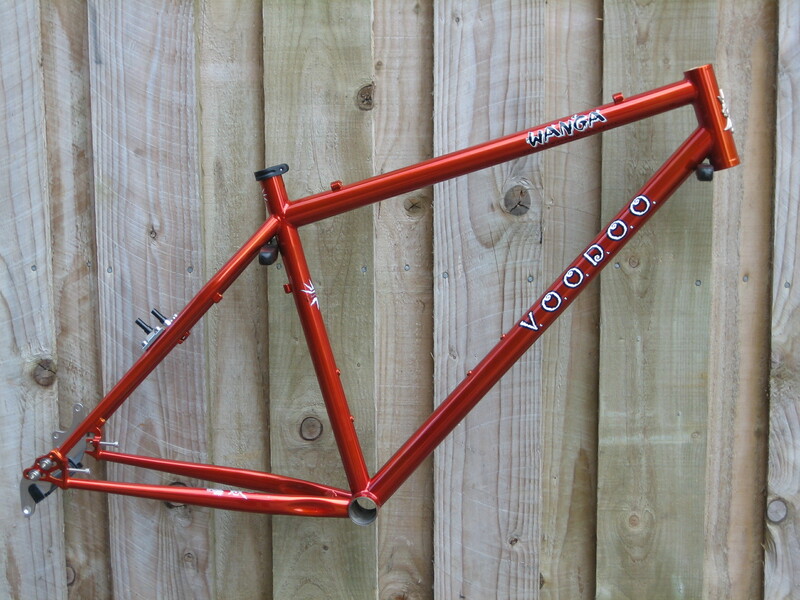 I was looking at a couple of those Voodoo frames in a shop recently, they looked really nice. Having seen that sale I'm very tempted... If it weren't for Christmas ahead I'd be ordering one right now. The design is very old school Kona - same designer I heard.